Musings of The Mom Jen: Trees.Robe.Cake. 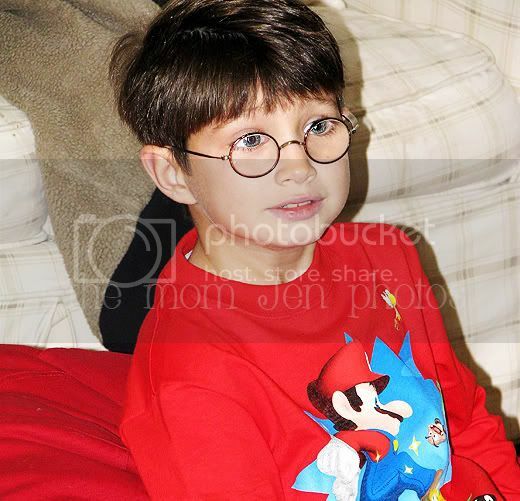 Home > Adventures, Family, Photo, weekly winners > Trees.Robe.Cake. 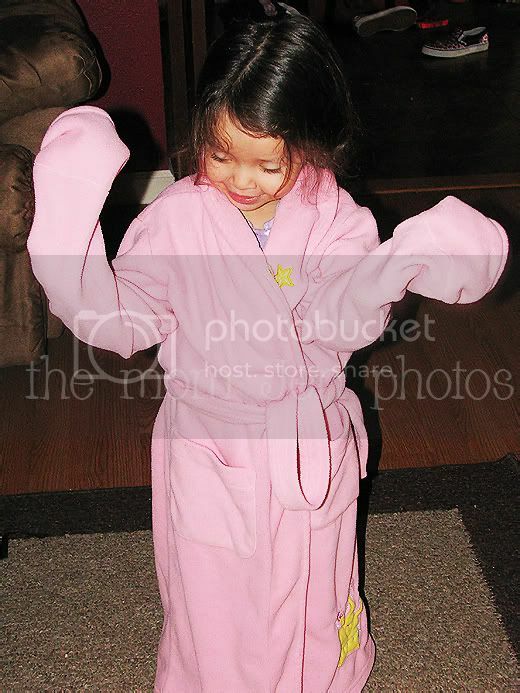 Little girl in a big robe. For more winners, check out Sarcastic Mom. I love the one of the kiddos climbing on the tree! Ohh and that cake looks delicious! 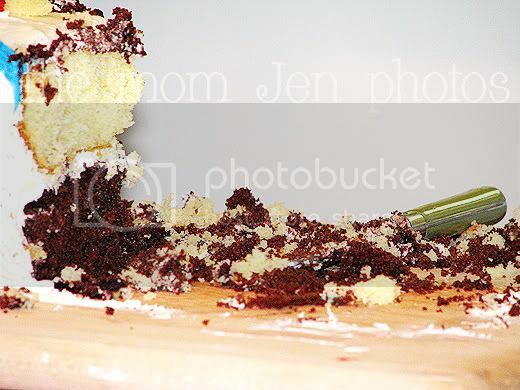 Love the pic's now I am hungry for some cake hmmm wonder why? This is near your house!? How amazing! Beautiful pictures! Those trees are amazing! what beautiful and precious photos! As I'm shivering in my fleece and flannel, I long to be beneath those trees! The redwood shots are amazing! Those are wonderful, you have beautiful kids! 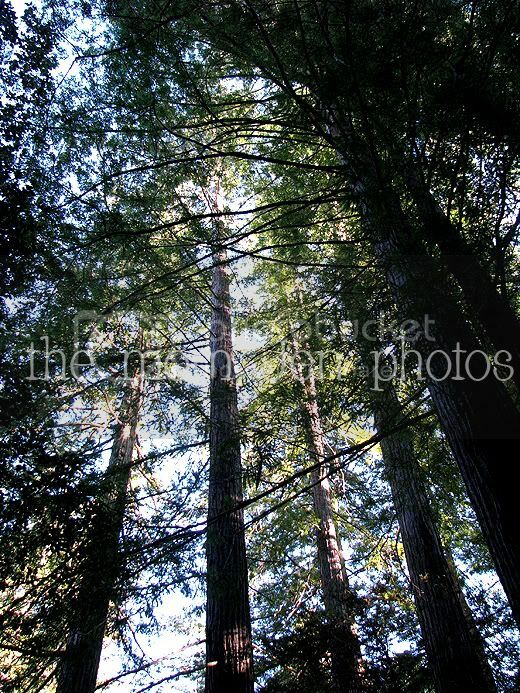 The pics of the redwood trees are awesome! The kids climbing and looking around are great! Holy Big Tree!! Totally awe inspiring! 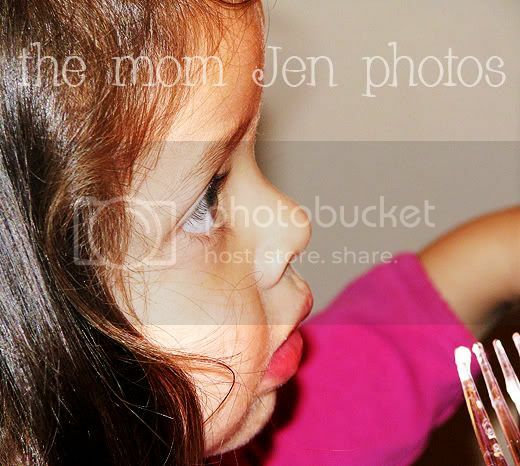 Great pictures and beautiful kids! great pictures!!! Love the redwoods. beautiful! Awesome pics! 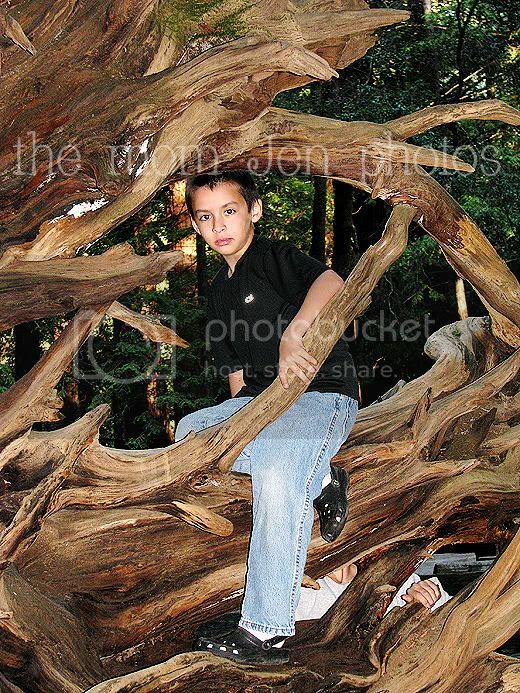 I love the redwood photos. The one that fell was huge. Makes for some great pics huh? 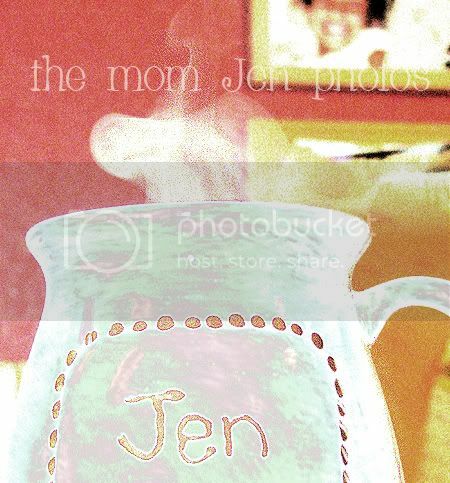 More beautiful shots, Jen...thanks for sharing them. Oh that cake looks delicious!!! And I love the redwoods...so amazing! I saw them years ago...but I hope to see them again someday! You always take photos in the coolest places! Beautiful shots! The redwoods are incredible. Love the shots of the redwoods. beautiful. You're pictures are always super! What kind of camera do you use? Those tree shots are amazingly beautiful! Just awesome! I've given you an award. You can pick it up on my blog. Congrats! What fantastic pictures! I want to come see the Redwoods, amazing. Oh and that cake? For a girl who hasn't had sugar since January 1, that is just looking sinful. I need some of that! Great pics~my faves are the 1st one & the robe one. I know I've said this before, but your kids are so cute! Retro, Sass & Bo would love those trees! Me & BG - the cake, of course! Oh, those trees - that is something I MUST do with the kids!!!!!!!!! 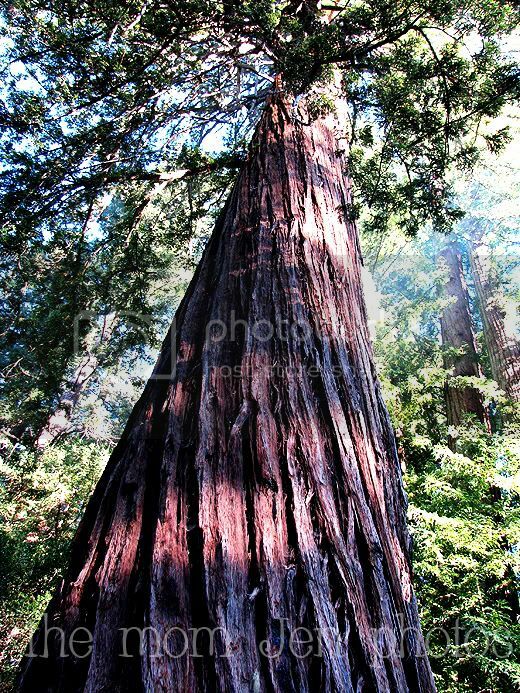 I would love one day to see redwood trees in person. I think they are beautiful! I agree with Tiffany - I would love to see those in person one day! 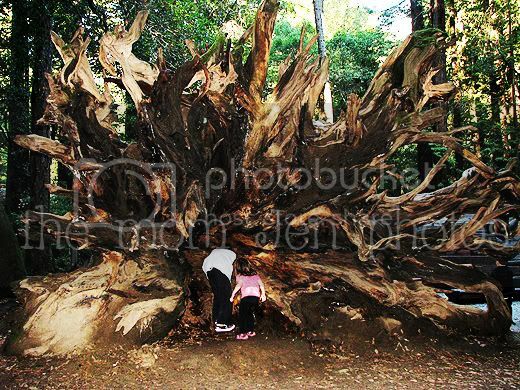 The one where they're looking into the fallen tree is simply magical!! All of them are awesome shots, honey! Those pictures of the Redwoods are amazing! I'm so glad I've had the chance to go there before. Hope to take my boys one day too! WOW-I love the tree pictures!! Of course all your pics are great though. And look how grown she looks w/her new hair cut-adorable! Did any curls come back? 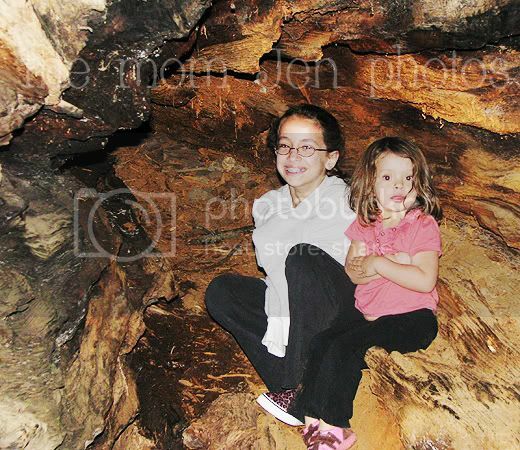 These pictures are amazing especially the trees and the one that fell! Wow! So, I've got all the tools . . . when can you teach me how to be such an awesome photographer/photo editor?? Your pics are ALWAYS blow-me-away amazing!